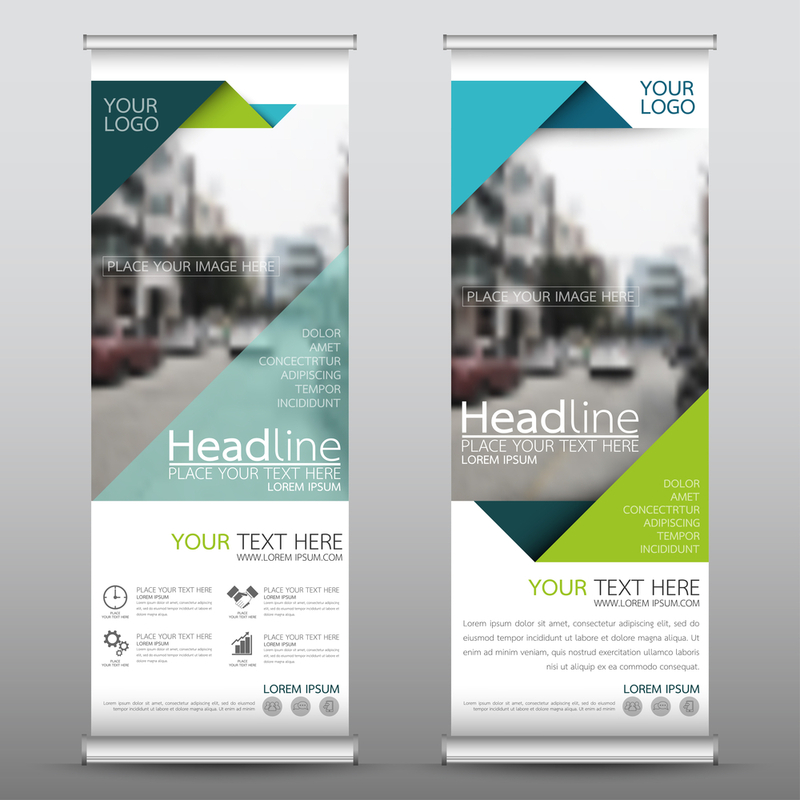 Roll up banner is a potent advertising media that any business can use in spreading it’s marketing message. Is an example of versality, impact and simplicity that can aid greatly in advertising or marketing. 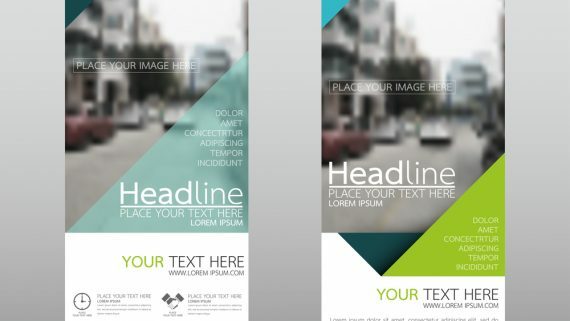 Roll-up banners can also be known as pull-up banner or portable retractable banner. They can be used at trade shows, exhibitions, outdoor events and even used for indoor purposes. 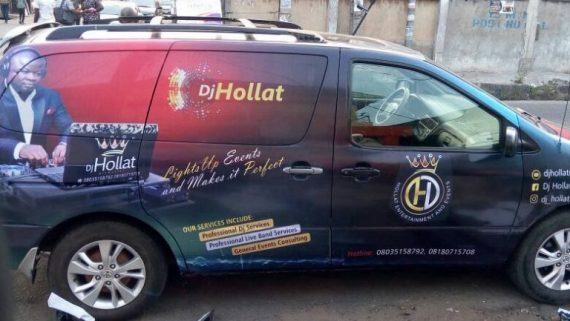 Also, it helps attract people’s attention when they least expect it as it is mostly contained with eye-catching images, very unique and stunning graphics, thereby creating awareness and curiosity to want to read what exactly is written or printed in the banner. The roll-up banner is easy to handle as it can easily be stored, wound down, re-erected and transported from one place to another. It is water and weatherproofed, can be placed anywhere, in the rain or sun, just to gain potential customer’s attention. The Flat-Base Roll-up Banner Stand: The popular and commonly used size of the flat base stand is 3x7ft. 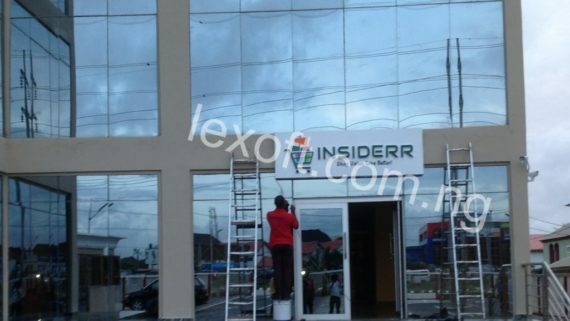 It is ideal for events, trade expos, conferences and displays (indoor and outdoor displays). The Slim Base Roll-Up banner Stand: The commonly used size of the slim base stand is also 3x7ft. It is slimmer and smaller in width compared to the flat base stand, can also be used for events and conferences and it is budget friendly. 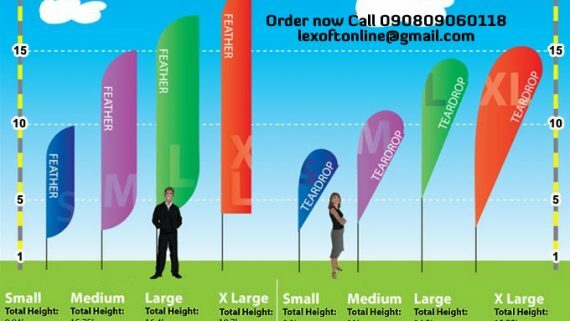 Roll-up banner sizes actually varies, there are other banner stand sized including, 6x7th, 8x7ft and 10x7ft. But as earlier stated, the 3x7ft is the commonly used size. The flex banner material is commonly used but the Solithe material is best advised because it lasts longer and it is better but a bit more expensive than the flex material. Unzip your roll-up stand bag cover and pull out the standee and other contents packed with it. By the edge of the standee, you would find 3 aluminium poles interconnected together with an elastic string. This is the vertical support rod, bring it out. Place the standee upside down to attach the stabilizing legs in a perpendicular direction of the stand. When attached, place it down. Straighten out the 3 interconnected pole and align the ends together to make it a single straight rod. Place the straight pole firmly in the hole on the top surface of the standee. After making sure the pole is fixed firmly, pull out the banner from the base. Finally, attach the banner to the support pole.